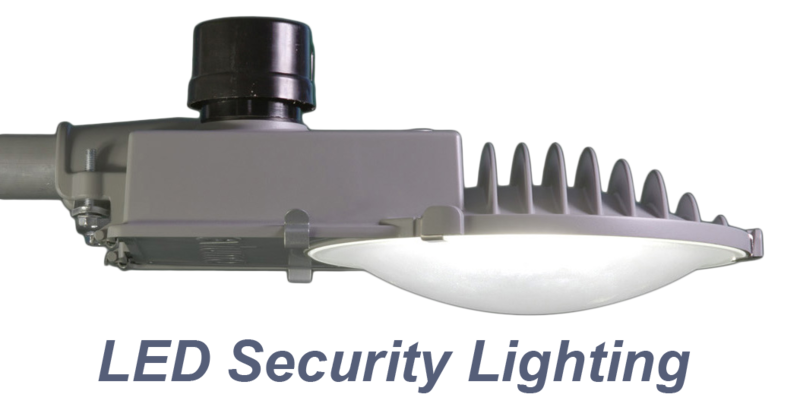 Security lights for homes, farms, and business let you look on the bright side with safety and convenience. That's because you're adding protection for your family and property by removing dark shadowed areas from your premises. Security lights are one of the safest, smartest, most convenient and most affordable forms of home and property protection available. And they give you and your family greater peace of mind. So why not look on the bright side today?